With the spotlight on and our role calling us to perform, we are truly at the centre of the moment. It could be we operate on no fixed or specific stage. Accordingly, we are at the centre of the moment at all times as our work represents us on an ongoing basis. If we are actually required to perform – like a duck in the pond – at only one location, there will be no confusion regarding where and when we are at the centre of the moment. The answer is to be found in the location of yesterday’s endeavour as well as that of today. To understand where we will be at the centre of the moment tomorrow we need to wait until then, however. 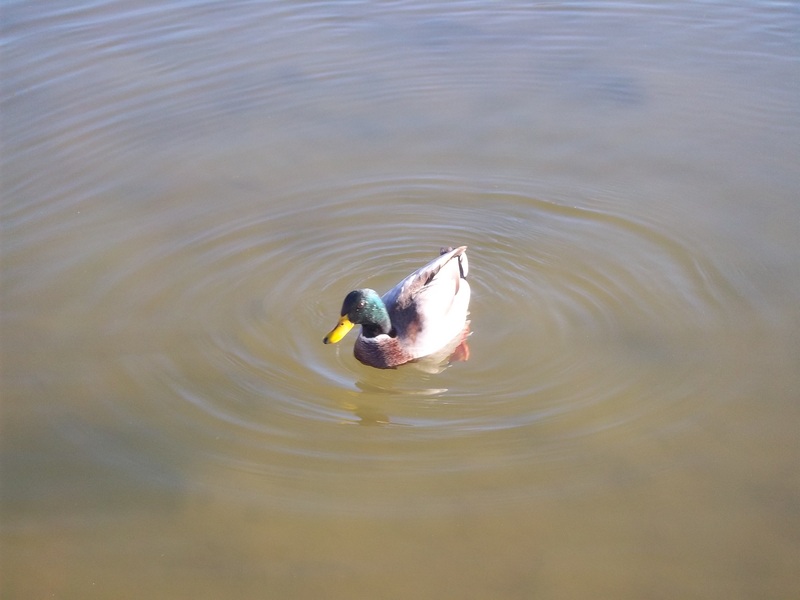 Referring again to our duck in the pond, it finds itself at the centre of the moment captured in the photo for eternity. Whether it is happy to be there is not for us to say, yet it is probably better to have been shot with the camera than with a gun no doubt. Moving away from such existential consideration, back to the centre of the moment, we might wish to keep in mind our performance lasts beyond the actual time on stage. Those moments prior to starting, and indeed also those minutes afterwards as we remain in the vicinity of our work, represent time someone can be assessing us and so it is crucial we remain conscious of being at the centre of the moment also then. Brian Groves DipM MCIM Chartered Marketer, CTI-trained co-active coach and freelance trainer, supplies professional and personal development through coaching, coaching workshops, marketing development training and English language training. Performance skills at work (2015), Personal performance potential at work (2014), Coaching, performing and thinking at work (2013), Reflections on performance at work (2012), Elements of theatre at work (2010) and Training through drama for work (2009).